← KICKSTARTER, DRAGON IN THE POST AND TOPPING YOURSELF ON CAMERA! FACEBOOK STRATEGY MEETINGS, GOODREADS AND KICKSTARTING A DRAGON ADVENTURE! Only five days in and the little Dragon is flying at 27%. Good meeting yesterday too, many thanks to all who came, although many apologies if I failed to keep the right Facebook page open! It’s the same syndrome of getting a block for ‘friend’ invites, in trying to navigate Social Media at all and break back out. Bit of a dragon or dinosaur here. Therefore an open apology to Facebook people if I have irritated you. I’m sorry. Especially younger fans and a brilliant ‘Street Team’ were right in saying several things yesterday though. Firstly I can’t lean on them too much and must lead the way myself, (being Top Author and David Clement-Davies (!)) which first and foremost means appealing to my fans and those who know my stories, because why else would people be interested or back Dragon In The Post? Of course there’s a wider ambition in Kickstarting Phoenix Ark Press too, several projects, even cross supporting Kickstarter projects with other authors, artists and illustrators and the idea of ‘Paying it Forward’ as well. 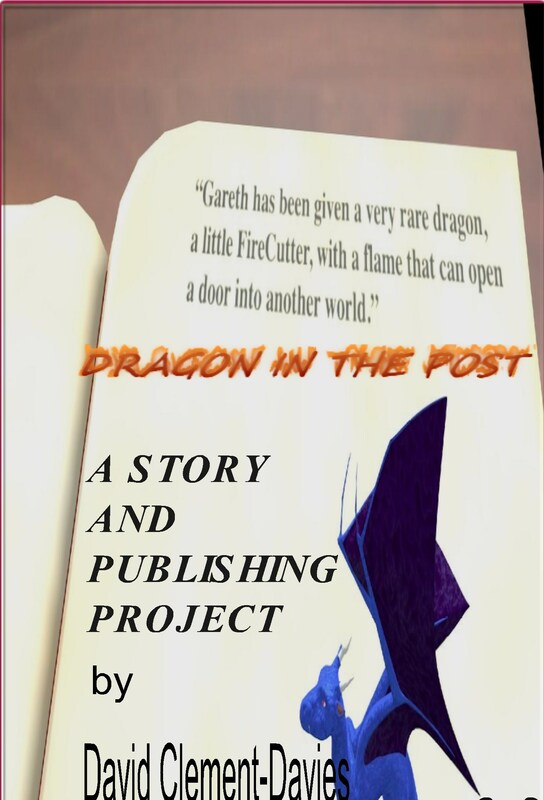 I hope the Dragon Street Team will remember that, in talking about work for younger and older, but I doubt that is what appeals first and the first goal is to hatch a Dragon In The Post, and get it out to you, in the post.